How many of the mls will the patient receive in 14 days? Assume you need 14 days supply, would you need to order more supply? If so, how much more?? What is the maximum dosage(mg,gm,u) and mls that can be taken per day? 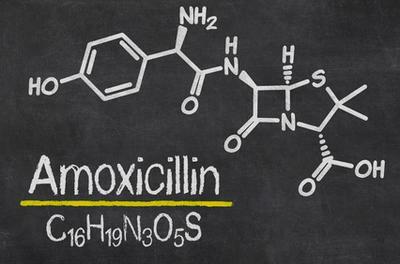 RX Order (in plain language): Amoxicillin 500mg (in this case, we need 500mg, or 10ml) by mouth every 8 hours for 7 days as directed. How many MLs will the patient receive in 14 days? The order is only for 7 days and will only be extended under the direction of the physician. If it is extended, 10ml X 3 times a day X 14 days = 420ML, which is more than 4 100ml bottles. Assume you need a 14 day supply, would you need to order more supply? Yes, you would need 420ml. If so, how much more? You will need 4X100ml bottles and 1X50ml bottle, with 30ml of waste which the patient will discard.